In Vietnam, there are over 30 million motorbikes. That’s one for every three people. It’s a huge market that people are building big businesses on top of – literally. Every time you go out on the street, you’ll see motorbikes that look something like the picture above – a clunky fat box on the back of a motorbike. There’s no hip name for these guys yet, they’re just called cho do (carry stuff). But in the past few years, they’ve taken the big city by storm and this year, they’re especially picking up. With the rise of daily deal sites like Nhom Mua and the entrance of e-commerce guys like Tiki.vn (books), Vat Gia (general e-commerce) and The Gioi Di Dong (electronics), you’re going to see a lot more cho do bikes on the street. In fact, at my last count, there are at least 30 e-commerce sites operating in Vietnam, doing everything from lingerie to baby goods to shoes and t-shirts – all hoping to be the next Amazon or Zappos. 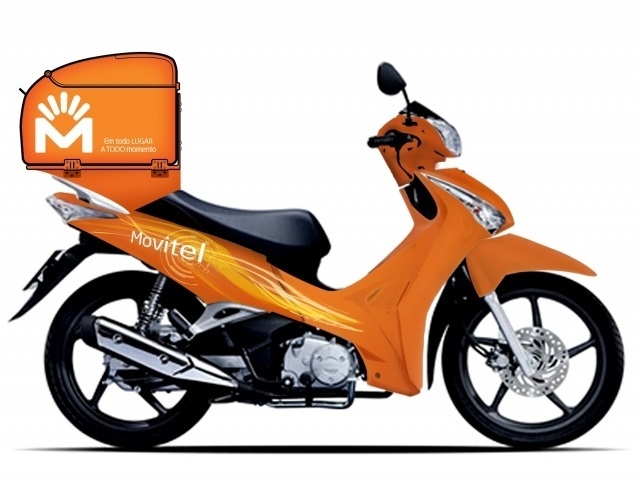 And don’t forget what most expats already know, food delivery sites like eat.vn, Hungry Panda and vietnammm.com weren’t around two years ago. 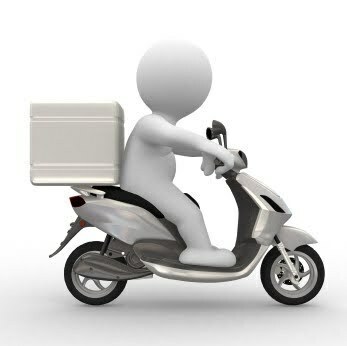 The trend has also given birth to other projects, like Giao Hang Nhanh (fast delivery), which is a strictly deliveryoriented service that focuses on helping e-commerce sites deliver their goods. They just might be Vietnam’s UPS. There’s also a cool company called SetechViet, which builds a device installed inside your motorbike. It allows customers to text their motorbike to turn it off, find its location, notify you if somebody is stealing it, and more. And Japanese electric scooter manufacturer Terra Motors will be selling a luxury US$5,000 electric motorbike in Vietnam by year’s end. Keep watching the streets: motorbikes are only going to get more interesting in the year of the snake.